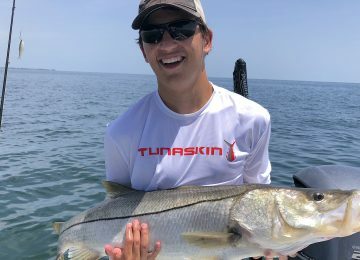 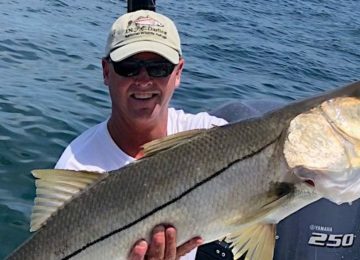 Captiva Fishing, Kingfish, April 16! 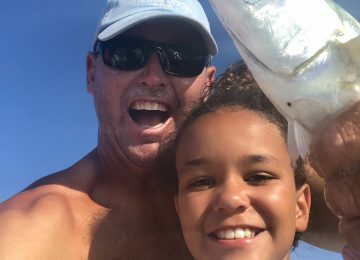 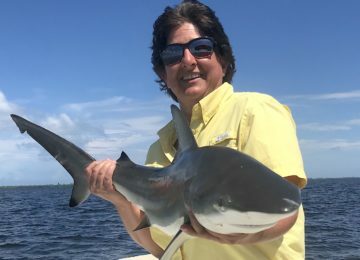 Captiva Fishing, Blacknose Shark, April 15! 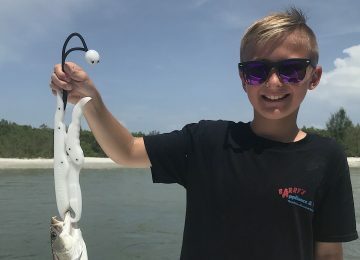 Captiva Fishing, Blacknose Shark, April 14! 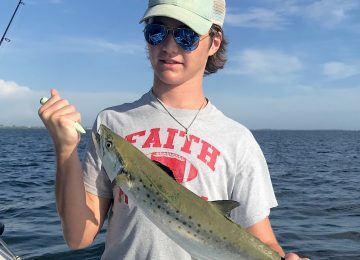 Captiva Fishing, SeaTrout, April 13! 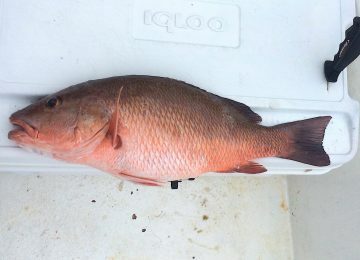 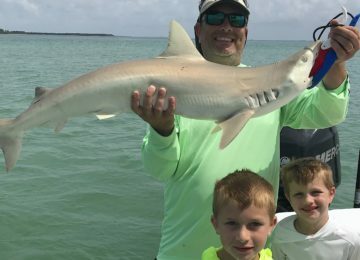 Captiva Fishing, Blacknose Shark, April 12! 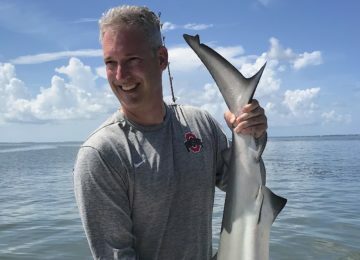 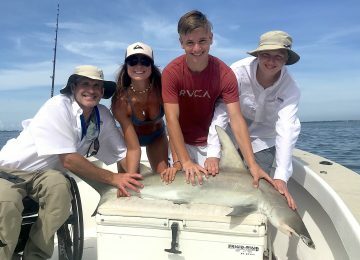 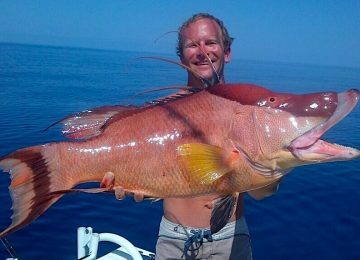 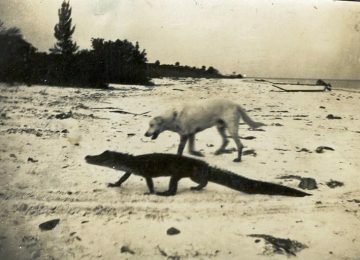 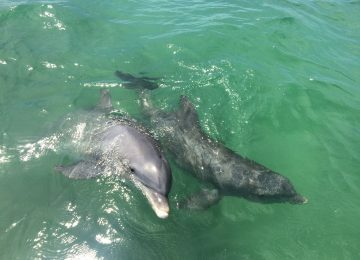 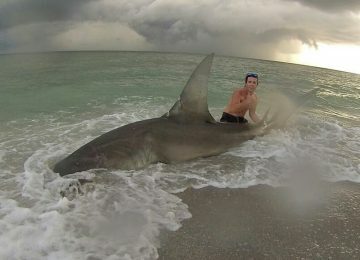 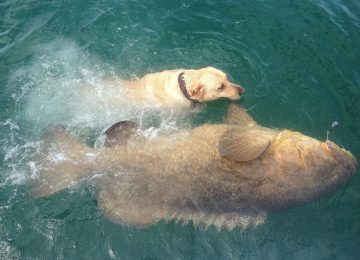 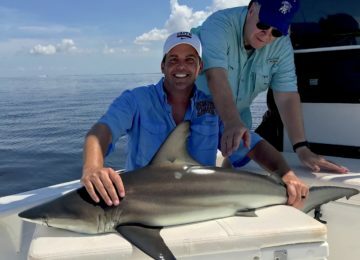 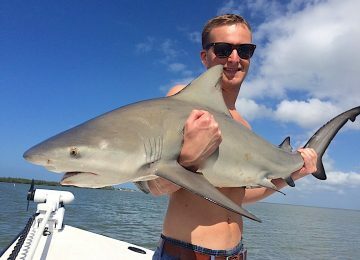 Captiva Fishing, Blacknose Shark, April 11! 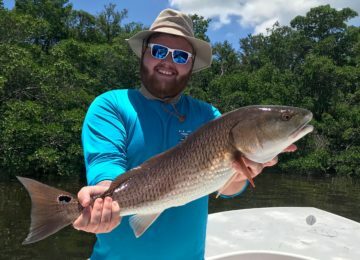 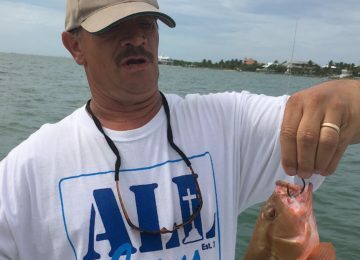 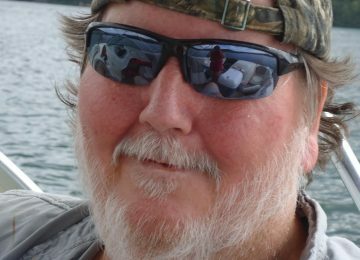 Captiva Fishing, SeaTrout, April 10! 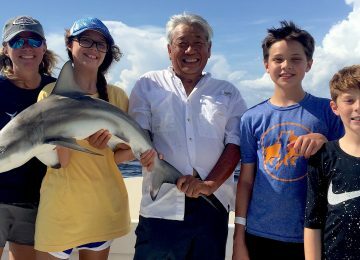 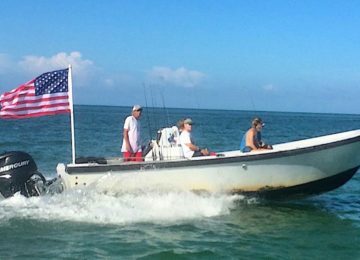 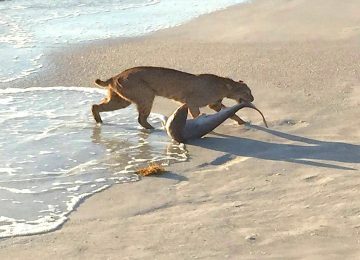 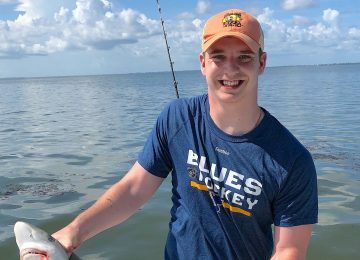 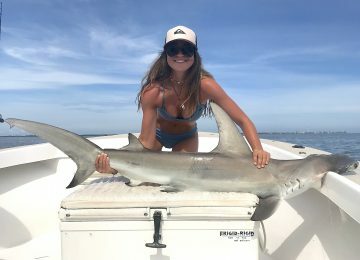 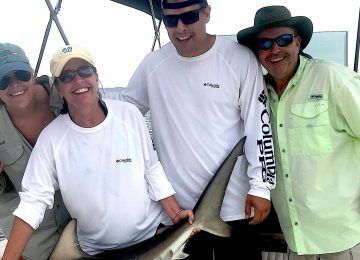 Captiva Fishing, Atlantic Sharpnose Shark, April 9!